Midway Farms is a small biodiverse organic farm. 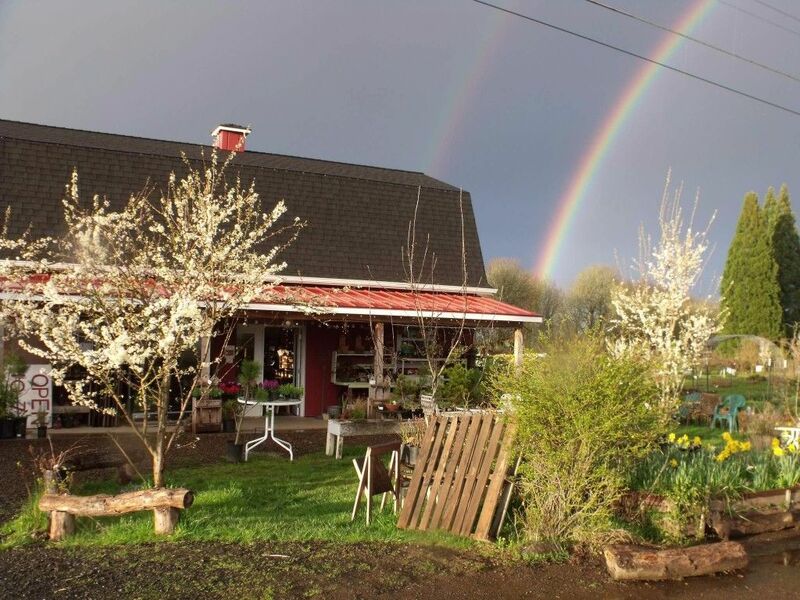 We are a dedicated gluten free farm that produces vegetables, fruits, flowers, meat, eggs and home made jams, pickles & sauerkraut. No GMOs. Our feed for our animals is a homemade mix . No corn, No soy, No wheat, No gluten, No antibiotics, No hormones. We farm with pure intent.